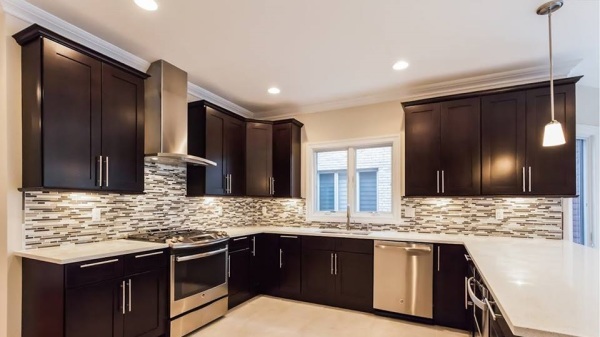 ​​Are you looking to update your cabinets? Check out our friends at Meeting Street Millwork! 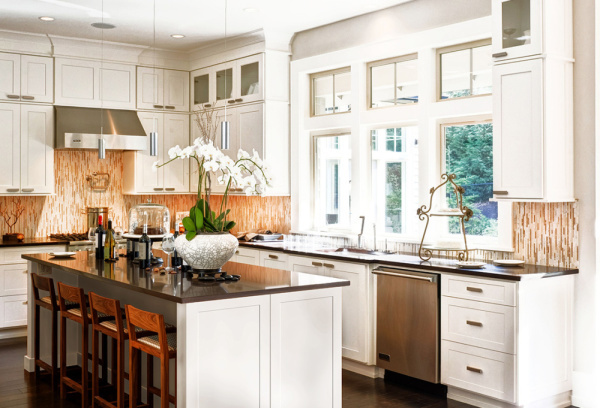 Whether you’re a DIY'ER, home owner, or a contractor, Meeting Street can meet all your cabinetry, counter top, and closet organization needs. They have great products, service, & prices. They are who we trust!!! 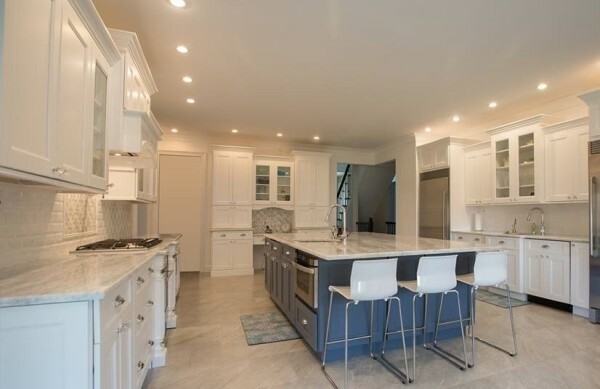 At Meeting Street we proudly distribute Legacy Crafted cabinets, Fabuwood cabinets, Realcloset built in organizing systems, cabinet and toiletry hardware, as well as custom millwork. Our 2020 3-D design program allows us to show you your new space before the project is started. All of our products proudly support the American workforce! We have a true passion for high quality work and excellent customer service. Our showroom is located at 2005 Caldwell Street in Sandusky; we currently service a 60 mile radius from Sandusky with plans to expand in the near future. 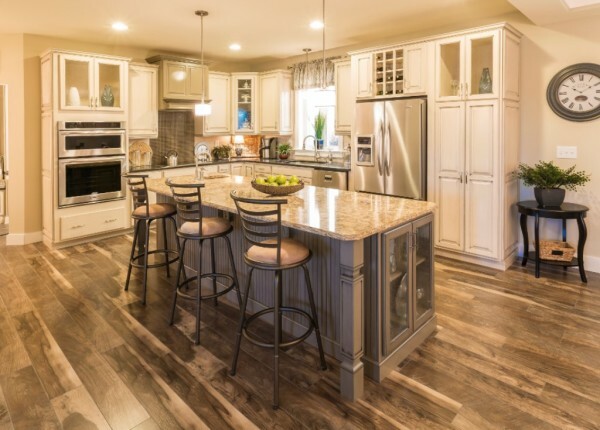 Located in the heart of Central Pennsylvania, Legacy Crafted Cabinets has a long tradition of craftsmanship associated with the Central Susquehanna Valley. We are skilled artisans that still believe in old world craftsmanship quality. 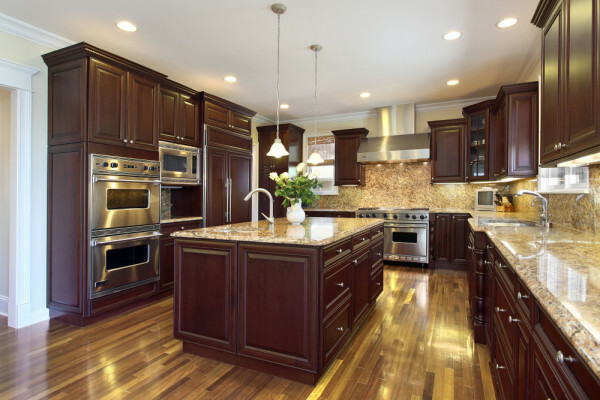 With the best in modern technology, we can produce superior custom cabinets for clients with many diverse tastes and budgets.